CONTACT OUR PROFESSIONAL PLUMBERS TODAY! Afterglow's plumbers and gas engineers cover the Birmingham and Solihull area. 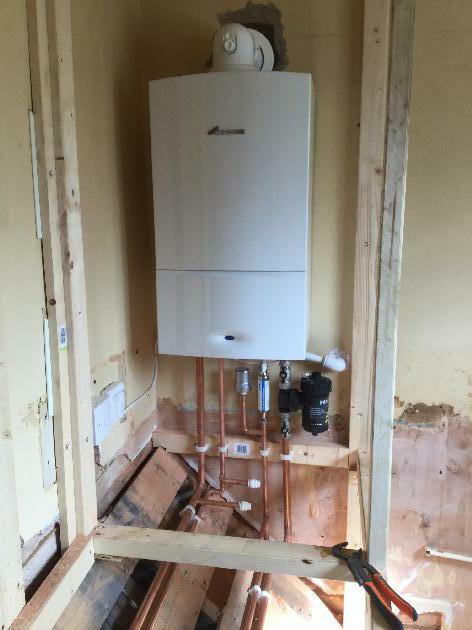 For new boiler installations, boiler Service and repair and all general plumbing. Afterglow was established in 2009 by father of two Vic Mullan and has been growing stronger every year since. Our qualified and fully trained plumbers have a first class reputation, one that we are really proud of. Customer service is something we take very seriously, we always aim to provide the best experience for our customers and this is why they come back every year. We pretty much cover all of the greater Birmingham areas and as our reputation spreads we have been completing work out side of the Midlands. 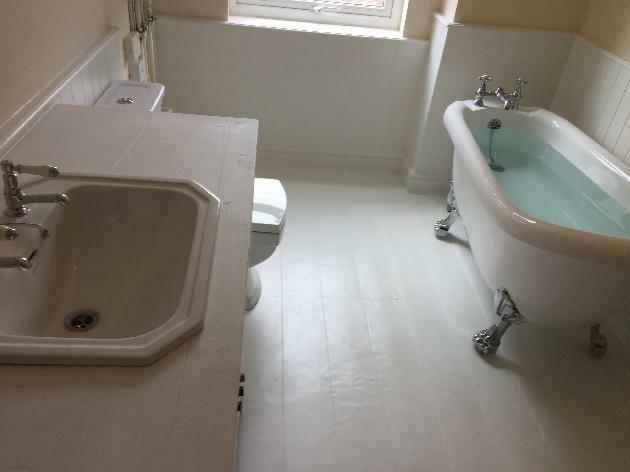 Afterglow is qualified to carry out domestic plumbing and gas work, insurance work and manage lettings for various estate agents and landlords in Birmingham. To work on gas in the UK you must be gas safe registered. we have been gas safe registered since the business started and can be checked using this link http://www.gassaferegister.co.uk/. Our gas safe number is 501031. As well as been gas safe registered we are also fully insured to work in your home or business property. 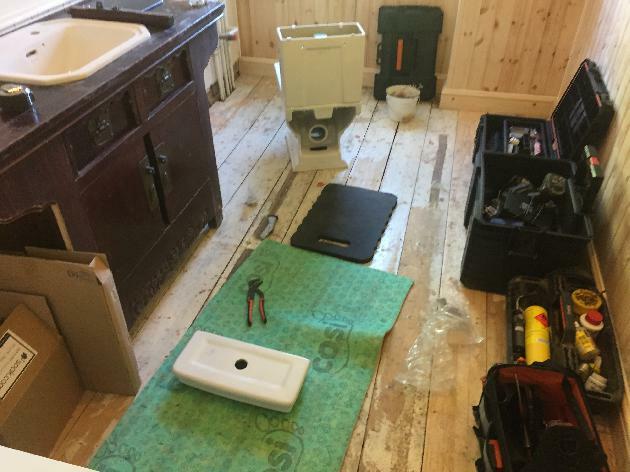 We pretty much cover all aspects of the industry from boiler repairs and servicing, new boilers, landlord gas safety inspections, homeowner gas safety inspections, full bathrooms installations and all plumbing repairs including toilet repair, replacement taps, washing machine installs, leaking pipes and radiators. Our professional plumbers and qualified gas engineers have plenty of experience for every job you want doing. So take a look around the website verified reviews from clients. And look through images of our work and go to the contact us page for your free quote. we accept all major credit and debit cards. All our work is guaranteed for 12 months. 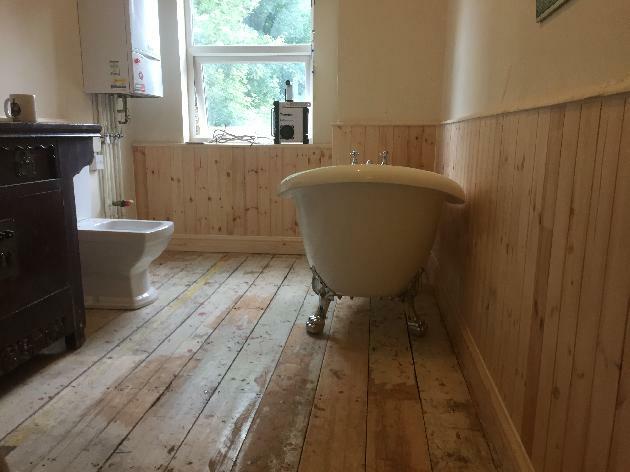 So if you need a plumber in Birmingham or Solihull, look no further and contact Afterglow, the professional and affordable plumbers. 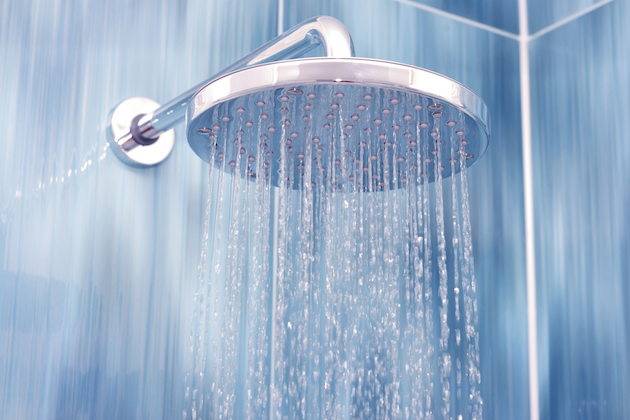 Our plumbers always give customers a 45-minute warning to say when we are on our way to you. Our plumber's break down all of our quotes so it's all itemised for you to see where your money is going, we don't believe in hiding things from customers. 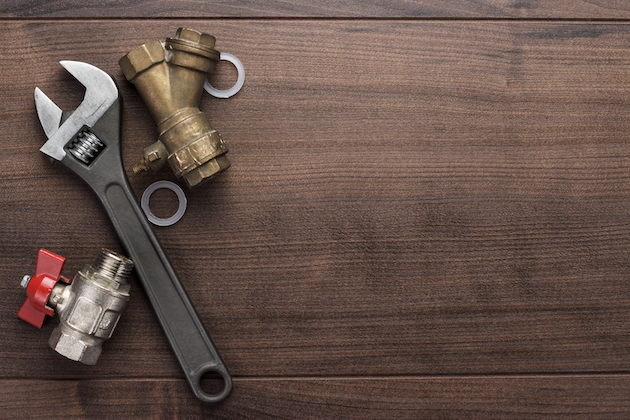 As a small family run business, we rely heavily on referrals 78% of the work we receive is from repeat customers or word of mouth, our customers are happy to recommend our plumbing and gas service. Professional and friendly service from the get go, really easy to book a convenient appointment and arrived on time, job done quickly and to a high standard. Really lovely job - highly recommend. Great job as usual, nothing too much trouble. The guys were at my home for two days and I couldn't fault them at all. Professional job done by friendly people. We were really impressed with Vic. He was really friendly, professional and helpful. He was also flexible with time and got the job done quickly within some time constraints we had. Will definitely use him again. Services offered by our Birmingham plumbers and gas engineers. 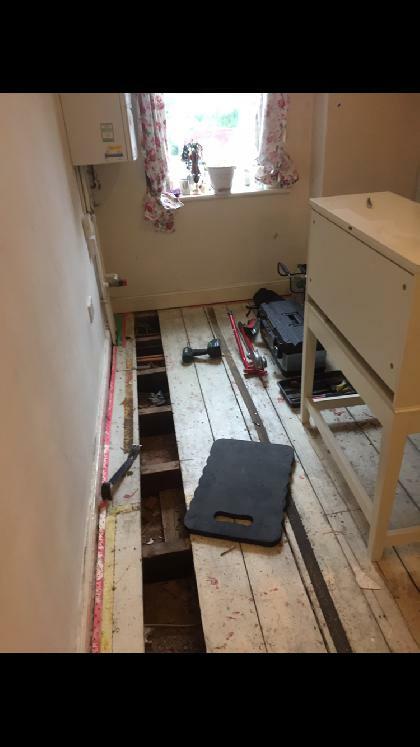 Include, central heating boiler repair, new boiler installations, gas hob and cooker installs, 24-hour emergency call out, toilet repairs and all general plumbing repairs installations. 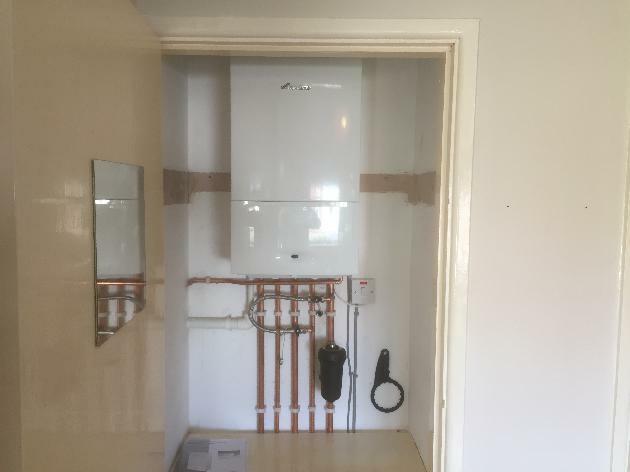 Here at Afterglow Plumbing & Heating, we offer installation services and servicing and repairs services for unvented hot water cylinders. We're available across Birmingham, so get in touch. 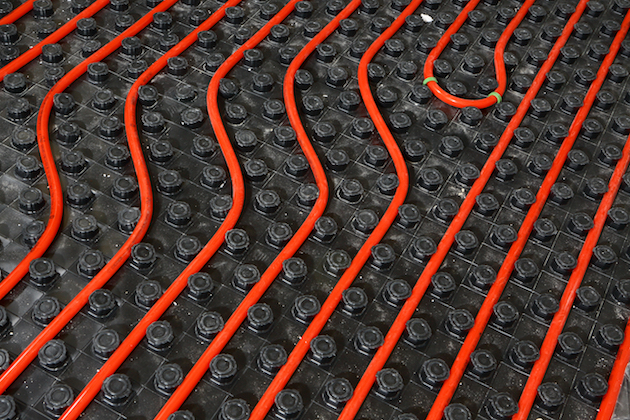 Looking for underfloor heating installation services across Birmingham? Great! Let us help here at Afterglow Plumbing & Heating Ltd. We cover Birmingham and the surrounding areas. 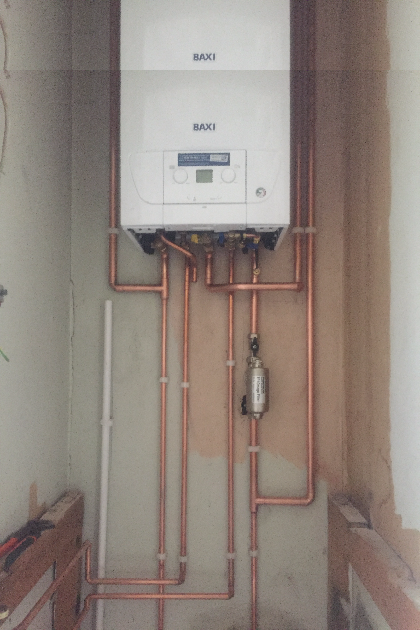 New baxi combi boiler installation in kings Norton, Birmingham. 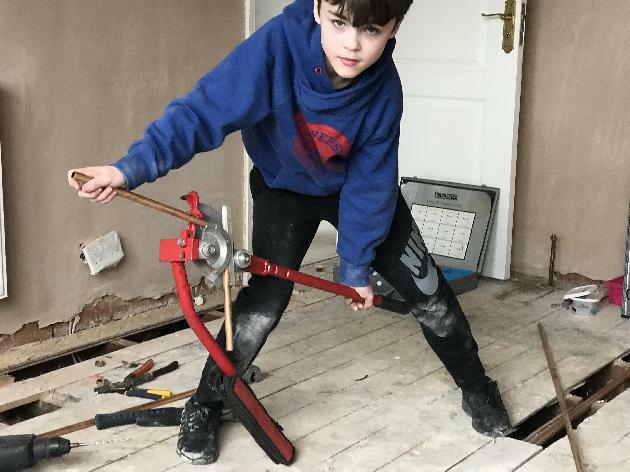 My 11 year old starting his plumbing career early helping his dad during half term. 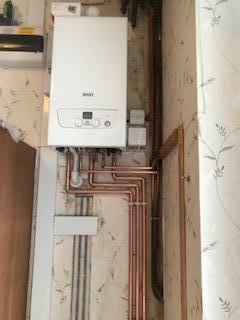 NEW WORCESTER BOILER INSTALATION, BENTLEY HEATH, SOLIHULL. 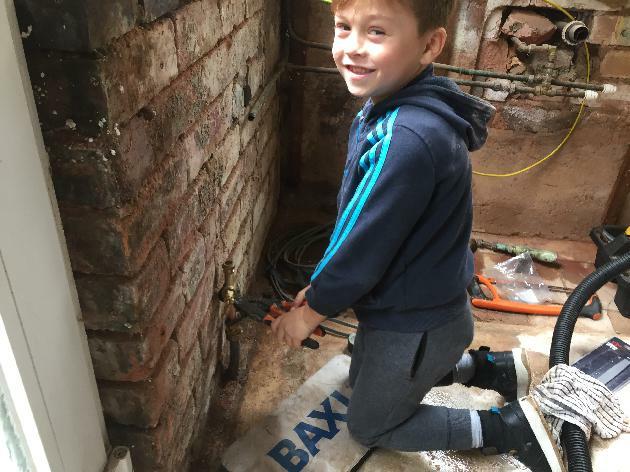 Need a plumber in Birmingham today? get in touch with us. 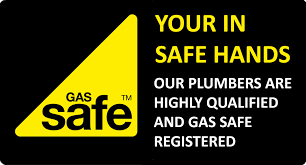 Our gas safe registered plumbers are available today, for plumbing repairs, installation or a new boiler or central heating system. Contact our friendly staff to book an appointment with one of our plumbers.